30th anniversary of Pro-face GP Series, the world’s first HMI. 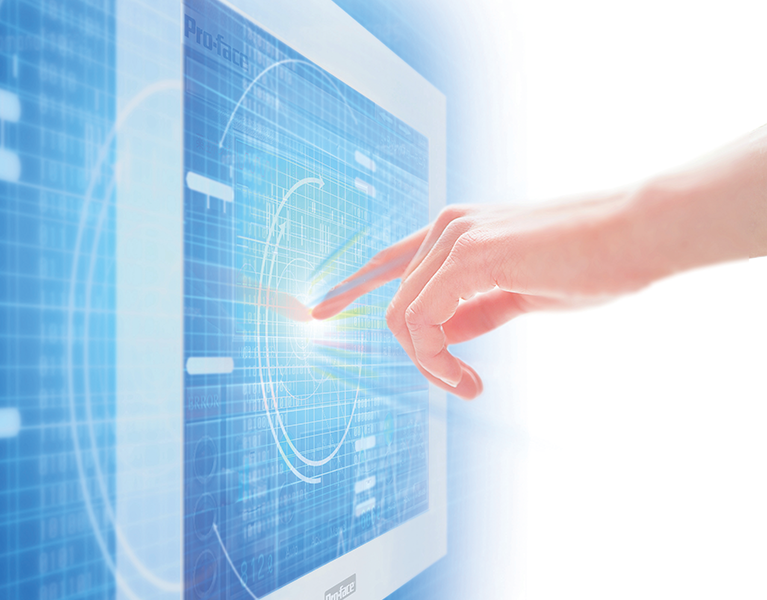 We will continue to offer new value to our customers around the globe by creating the future of HMI. It’s time to expand our flagship model and evolve the manufacturing process. A Standard Box and 12-inch Advanced Display have been added to SP5000 Series Lineup. We have developed a sunlight readable screen that is resistant to direct sunlight and extreme temperatures. SP5000X is suitable for multiple applications under harsh environmental conditions. Enter the Next Stage of Smart manufacturing using Pro-face Industrial PCs.The New Atom Box Module has been added to the PS5000 Series lineup!